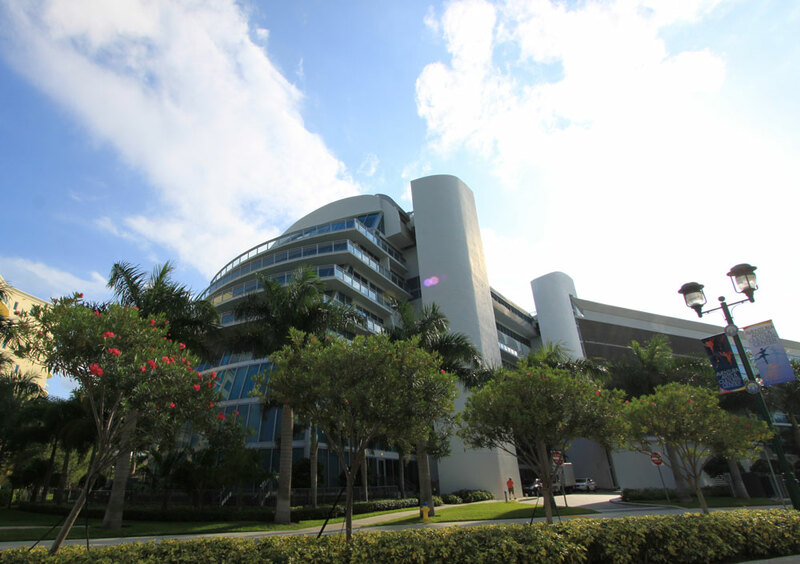 The Artech is one of the most architecturally innovative buildings to emerge in the city of Aventura. This project by renowned architect Carlos Ott features a highly unique exterior rising nine stories into the city skyline that looks very much like a cruise ship, except this is one that you can also choose to call home. Its location next to the Intracoastal waterfront adds just the right touch to the illusion and definitely makes for a one-of-a-kind and very creative place to live. Since the Artech condo is within the city of Aventura, residents can enjoy some of South Florida's most notable sights which include but are not limited to popular Aventura Mall, Loehmanns Plaza and the numerous activities in Turnberry Isle. You'll also find the cities of Hallandale Beach and Hollywood which are less than fifteen minutes away from Artech.